St Thomas’, also known as St Thomas Meeting House, serves both as a church and as a community centre. Depending on the circumstances the sanctuary can be partitioned off, allowing the space to be used for other activities; from fitness classes, to music rehearsals or meetings. St Thomas' can accommodate about 60 people between main hall and meeting room. It also includes a spacious kitchen, disabled facilities, central heating, and 11 parking spaces. Regular, long-term hiring is available. 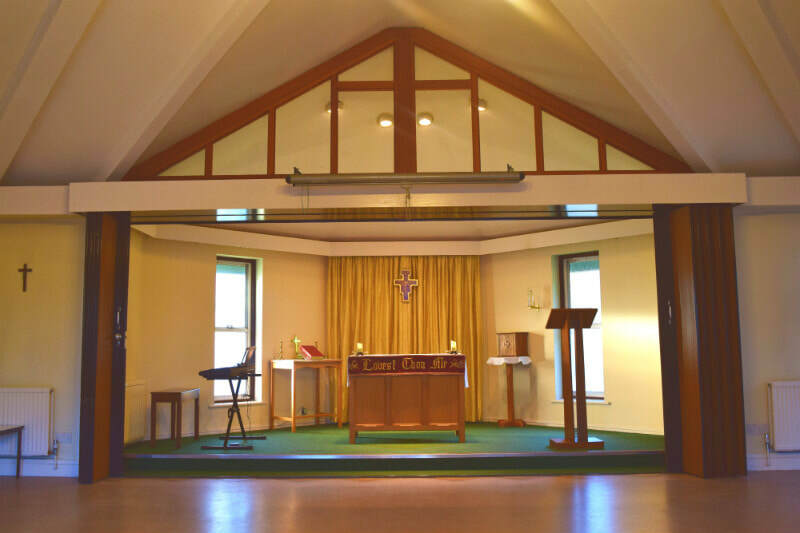 For enquires about hiring St Thomas’ please contact the Parish Office or complete the form on this page. 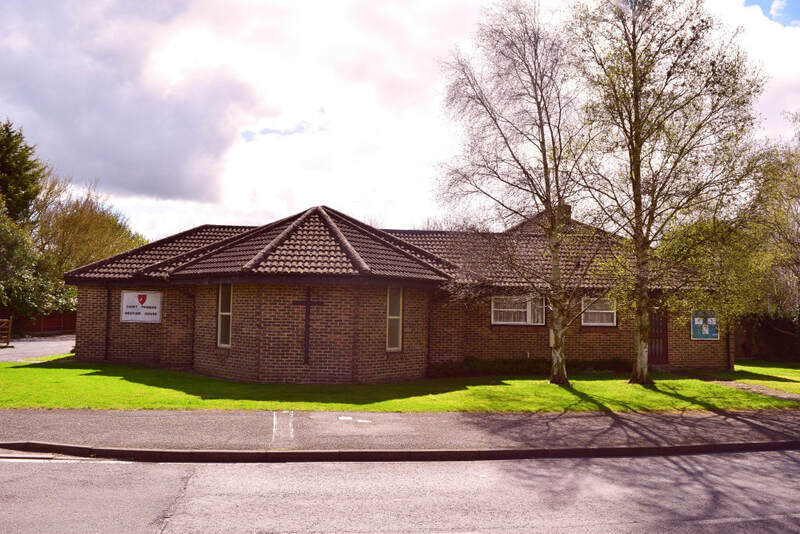 The building was opened and dedicated in June 1988, but it traces its origins to the beginning of the previous decade when a Christian presence was established at Enfield Close to serve the communities of Parkside and Brookfield. 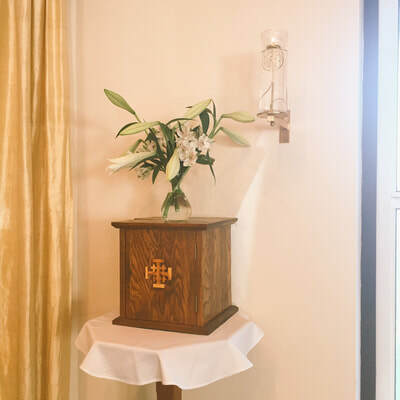 Mass is celebrated at St Thomas' twice a week. The Wednesday service is followed by a coffe morning.